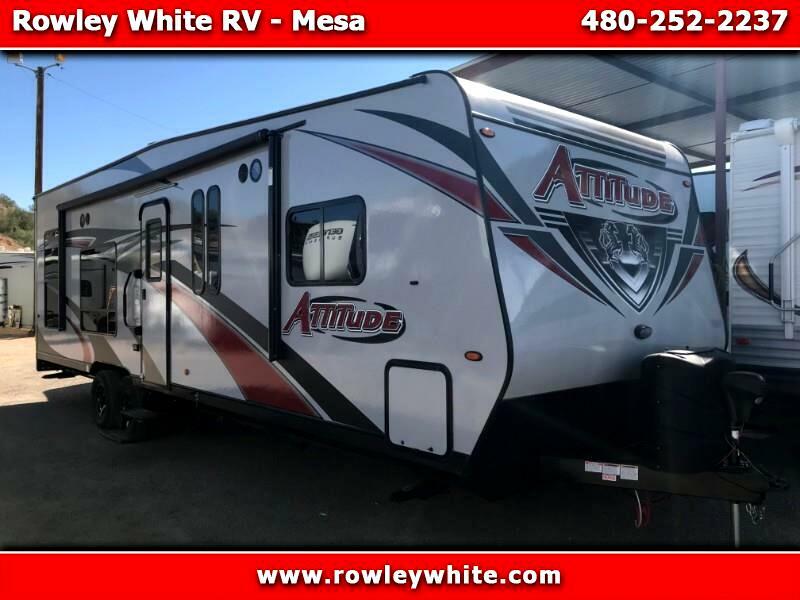 Check out this NEW 2020 Eclipse RV Attitude 27SA Toy Hauler! Dual electric high clearance queen bunks, with 70 inches below the rear bunk in the up position OR 84 inches with the dinette folded in the downward position! *The cargo area is 13 feet to the first cabinet and over 15 feet to the first cabinet on the other side. There are 70 inches below the rear bunk in the up position OR 84 inches with the dinette folded in the downward position! We are open from 8am - 5pm M-F, 9am – 4pm Saturday.